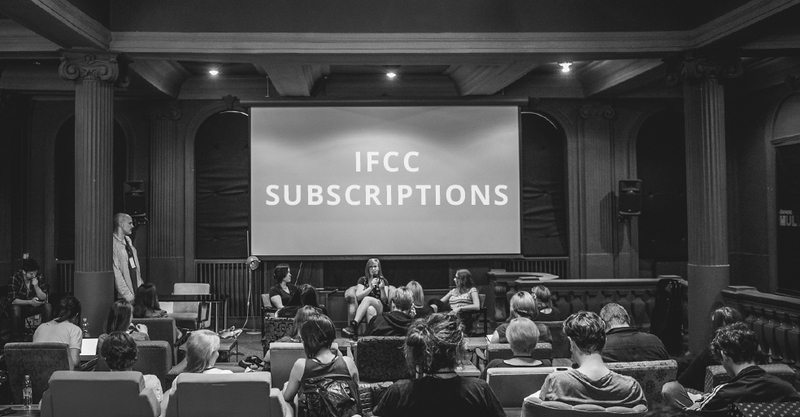 IFCC Subscriptions are finally available! We understand that IFCC ticket price might seem a bit too high if you’re a student or a freelancer. Some of you would much rather choose to pay in smaller parts, in a fixed period of time. That’s why we have created IFCC Subscriptions. You can choose between X3 (3 months) and X7 (7 months) plan. For now we have only 50 subscriptions available for each plan so don’t wait for too long, GO HERE and choose your plan.